When I draw and shade in graphite, I have used Strathmore 400 Series or Bristol board. I wanted to try a different format for colored pencils, though. That leads me to my query: What is the best paper for colored pencils? I did a little research to find out what others are using and list it below. Besides, I like to experiment and explore. It gave me a chance to do just that. Note: every artist’s skill level and creativity level is different, so what works for one person may not work for someone else. Read customer reviews of the best paper for colored pencils on Amazon. Good paper for colored pencils should have a tooth in it, rather than be really smooth. The colored pencil will have an easier time gripping the paper if there is a tooth. I like Stonehenge drawing paper, which is made by Legion Paper. 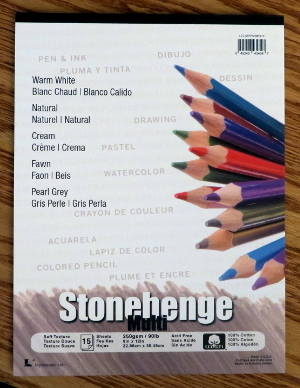 Stonehenge tends to be popular paper for colored pencils and graphite. 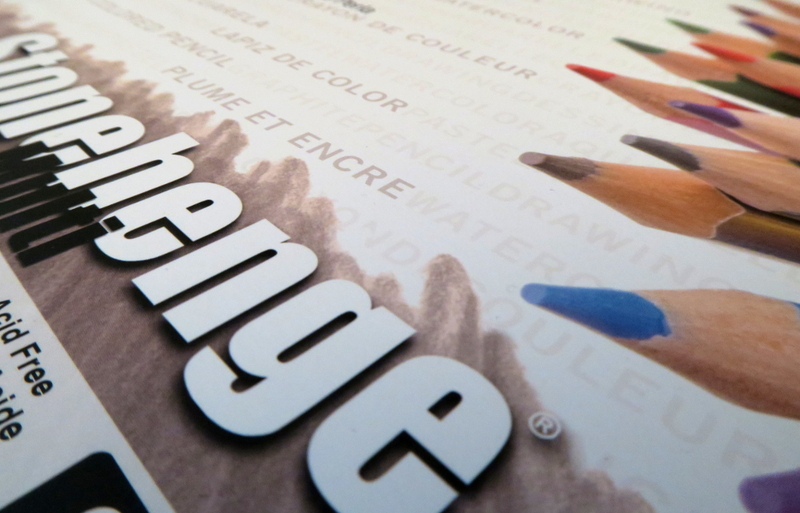 Stonehenge paper has a soft, smooth surface and is thick. It handles layering well. My Prismacolor pencils look good on it, along with my soft leaded pencils. Stonehenge paper is available in pads, rolls, sheets. They make small sketch pads all the way up to 50″x10 yard rolls, with sizes in between. Colors vary, with cream, white, kraft, black, fawn, grey, natural polar white, steel grey, warm white, but not every color is available in every size. Stonehenge is 100 percent cotton fibers and made in the USA. It is a neutral pH and is acid and chlorine free. Artagain paper: I have read that Strathmore’s Artagain paper works well with colored pencils. Artagain is a colored paper, which comes in 6″x9″, 9″x12″, and 12″x18″ pads in coal; 9″x12″ and 12″x18″ pads in assorted tints; or 19″x25″ sheet stock in flannel white, beaschsand ivory, desert rose, storm blue, moonstone, Gotham gray, steel gray, and coal black. From what I’ve read about Artagain, it is noted as having a harder surface than Stonehenge, which is far softer than Strathmore drawing paper. Speaking of Strathmore drawing paper: I mention it because their drawing paper tends to be available at most stores and is reasonably priced. That said, I have mostly used Strathmore 400 Series medium and heavyweight paper. In my opinion, the 400 Series paper (medium and heavyweight) has a texture that does not lend to extreme detail. However, it does do well with value and form, along being able to erase. For colored pencils, it is usable if you have a pad around the house and just want to get started. Arches Watercolor Paper also seem to be a popular choice for colored pencils. They are 100 percent cotton fiber, pH-neutral, and acid free. I came across a few other options. They include illustration board, mat board, bristol board, and suede. Illustration board is durable and rigid, which would work well if details are scraped out of the colored pencil drawing with a knife. Mat board can be great, as well. When I was in college, I would use the unusable scraps for as paper. Besides, mat board is huge at 32″×40″ sheets. I read that Suede board is an option, too. From what I understand from my research, suede board is best suited to animal drawings and gives colored pencils a pastel-like quality. This list is not comprehensive, and my bias is towards Stonehenge because it fits my drawings. 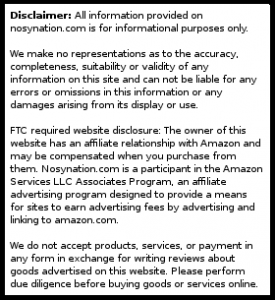 There are a vast amount of papers available for use. The key: Experiment. Find the best paper for colored pencils in 2019 on Amazon.